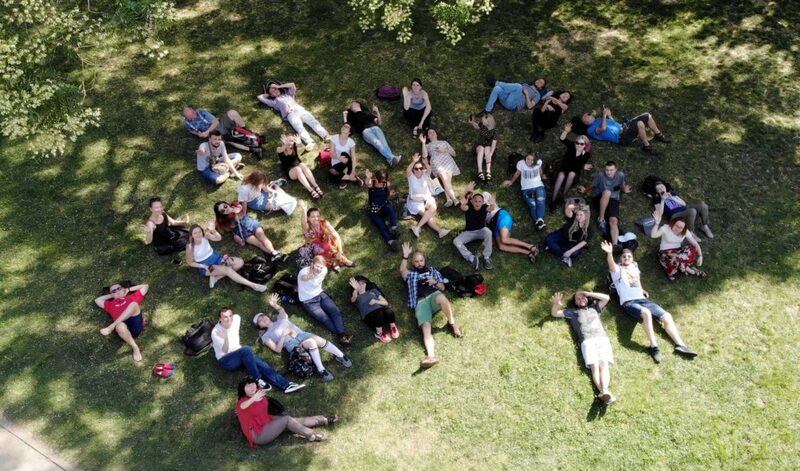 The Boris Nemtsov Foundation for Freedom is pleased to announce the second call for applications to participate in a three-week Summer School of Journalism and Cultural Studies in Prague. The Boris Nemtsov Academic Center for the Study of Russia established at the Faculty of Arts (Charles University) hosts the School. The Program starts on July 15, 2018 and ends on August 2, 2018. 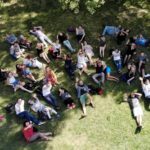 The Program is aimed at journalists, bloggers media- and civic activists and researchers from Russia, CIS region, Europe and the U.S. We prefer applicants who have fewer than three years of professional experience is in journalism , PR, or communications. Experience in journalism is not mandatory. ABCs of shooting and video editing, infographics, and audio. The program is fully funded. 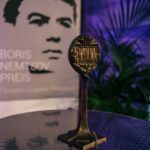 The Boris Nemtsov Foundation covers airfare and ground transportation (trains) to and from Prague, passes for public transportation inside the city, meals and medical insurance for the period of the study program. The Faculty of Arts provides accommodation for participants. Best media projects receive extra funding for SMM distribution. Bisit our website http://summerschool.nemtsovfund.org/en/ to learn more about the Program.